Looking to exercise your mind in the mornings? Adults are invited to grab a puzzle during our new weekly drop-in! 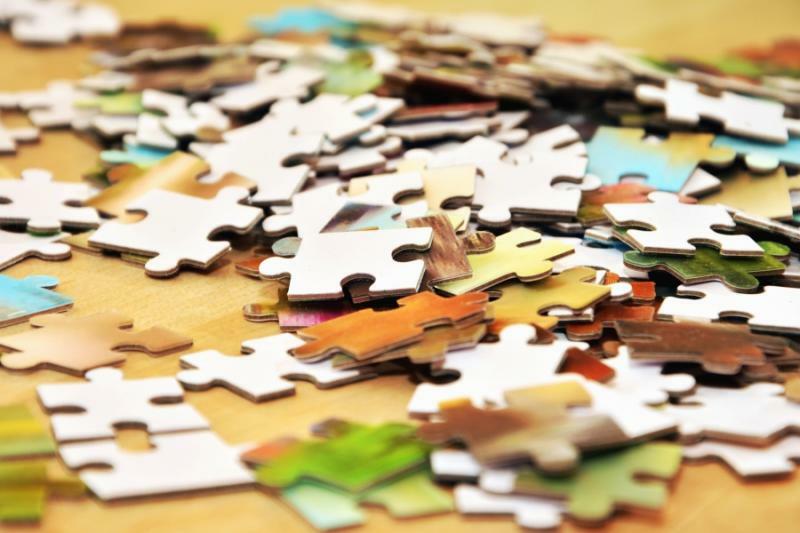 Jigsaw puzzles, word searches, cross words , sudoku, and coloring pages will be available for anyone who stops in the 2nd floor Periodicals Room.